San Diego is famously known for its warm, sunny weather, the kind that invites people to hit the beach as often as possible. But before leaving your house to catch some rays take a few minutes to protect yourself against the most dangerous side effects of sun splashing: skin cancer. Skin cancer is the most common cancer in the United States. More skin cancers are diagnosed in the U.S. each year than all other cancers combined. One in five Americans will develop skin cancer in their lifetime, according to the American Academy of Dermatology (AAD). The three main types of skin cancer are basal cell carcinoma, squamous cell carcinoma and melanoma. Cumulative sun exposure is a major risk factor for developing the first two types. But acute sunburns are often linked to melanoma, which accounts for only one percent of all skin cancers, but causes a large majority of skin cancer deaths. The American Cancer Society estimates 91,270 new melanomas will be diagnosed in 2018, including 9,830 in California. Melanoma is also one of the most common cancers to strike people younger than age 30. “The basic thing is to avoid a sunburn, because we know that contributes to melanoma and other skin cancers,” says Hubert Greenway Jr., M.D., chairman of Mohs and dermatologic surgery at Scripps Clinic. 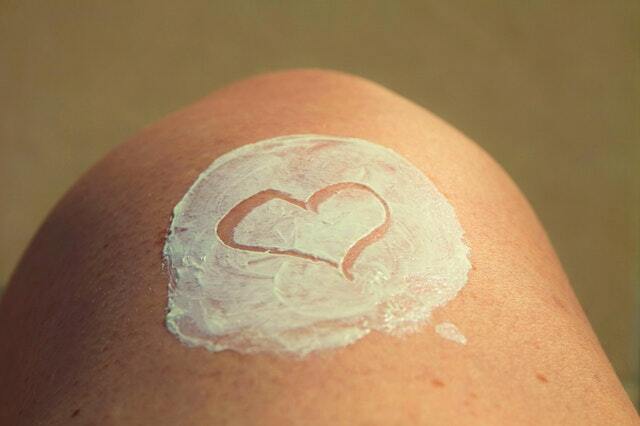 Get into the regular habit of using 30 SPF (Sun Protection Factor) sunscreen, or higher on a regular basis. 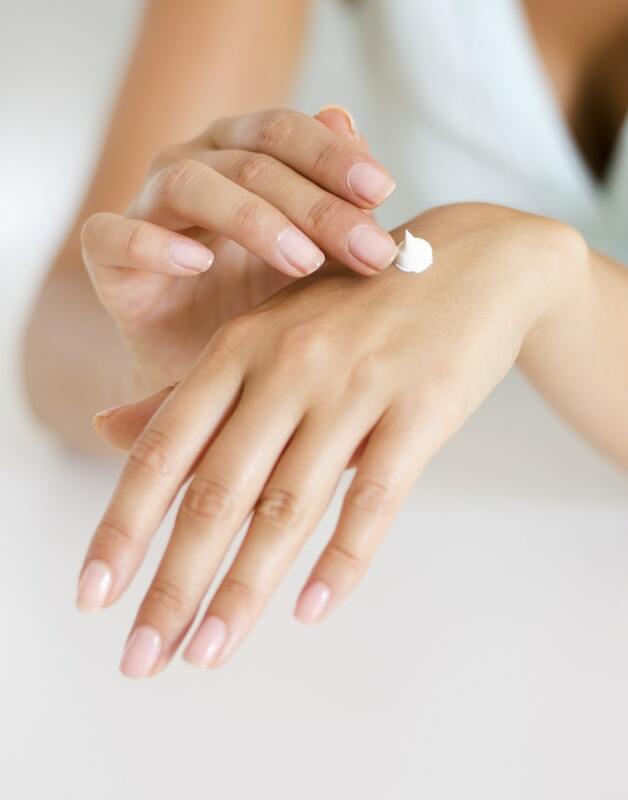 The label on your sunscreen should say “broad spectrum,” which protects against UVA and UVB rays. Apply 30 minutes before going outside and re-apply about every two hours, even on cloudy days. Wear wide-brimmed hats to keep sunlight off your head and neck and sunglasses to protect your eyes and surrounding skin. Avoid tanning beds. “They raise the risk of melanoma and also dry the skin, causing wrinkles and premature aging,” Dr. Greenway says. 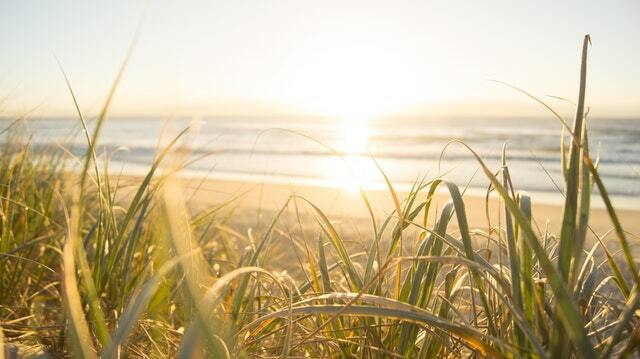 Watch out for reflected light from water, sand or snow, which intensify the sun’s rays. In addition, try to stay out of the sun during the most intense hours, between 10 a.m. and 2 p.m.
Because a baby’s skin is more delicate and thinner than an adult’s, it burns and becomes chapped or irritated more easily when exposed to sun. The best protection for babies younger than 6 months is to keep them out of the direct sunlight. Keep the stroller canopy up, use an umbrella at the beach or find some shade under a leafy tree. If possible, dress your infant in lightweight clothing that covers the body, including hats with wide brims that shade the neck and face. According to the American Academy of Pediatrics, you can put a little sunscreen on the exposed areas of infants younger than 6 months. Anyone who has ever had a sunburn is at risk for melanoma but genetics also play a part. People who are fair skinned or have a family history of cancer must be more alert about changes in their skin. Moles should be self-checked monthly. If one is darker, itchy, has ragged borders or appears to be changing, see a dermatologist. Even without symptoms, visit a dermatologist once a year for a thorough exam. The earlier melanoma is found, the easier it is to treat. Once the disease has spread, it becomes a serious problem.